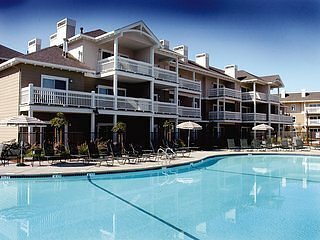 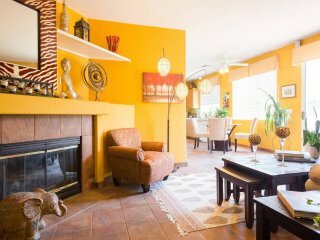 Worldmark Windsor # 9 Healdsburg Wine Country 3BR 2Ba Nice Resort Condo Sleeps8! 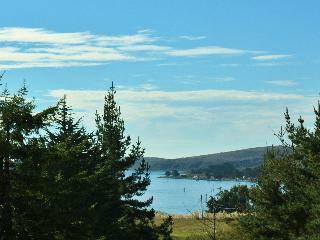 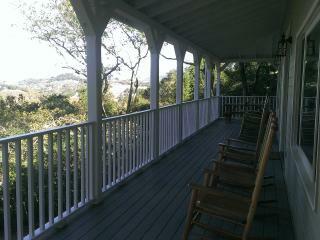 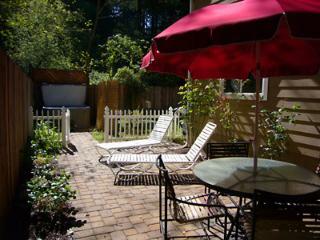 “Bay View” From Charming Relaxing Spacious 5 Star Home-Large Yard , Deck &Spa! 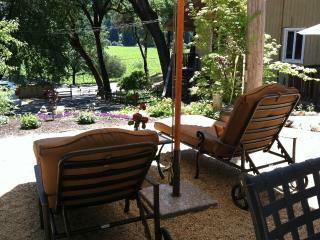 Wine Country Get Away in the Heart. 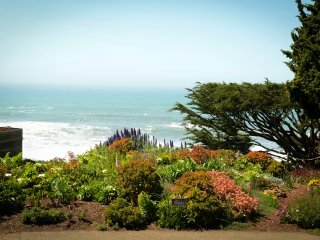 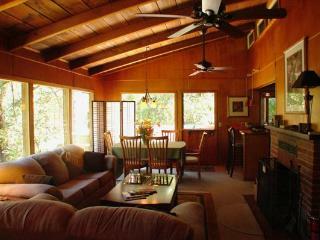 Stylish Wrights Beach Cottage – Views of Ocean, Gardens and Rolling Hills! 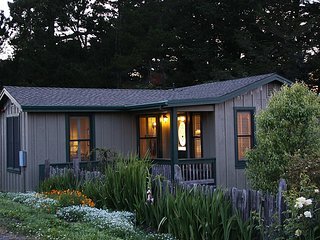 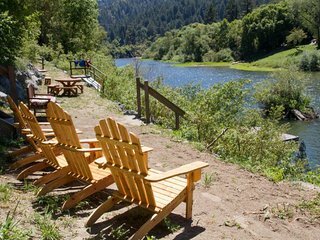 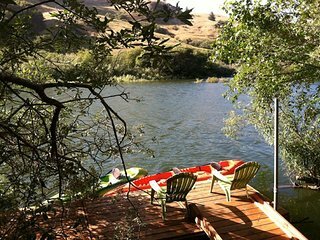 Camp Ciyole - Close to the Russian River, Hot Tub, Very Comfortable! 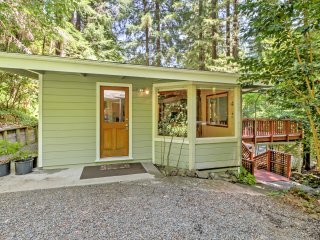 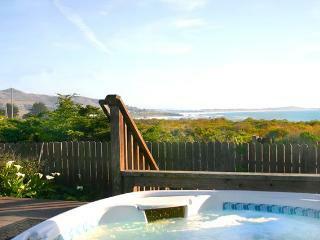 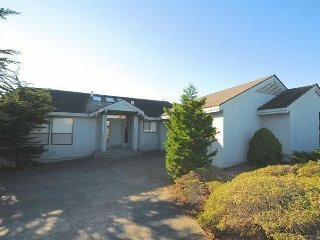 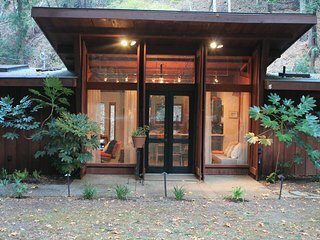 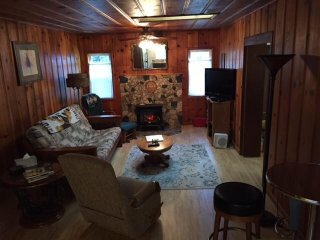 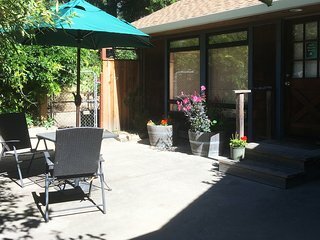 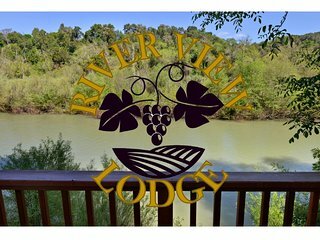 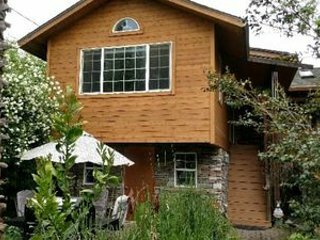 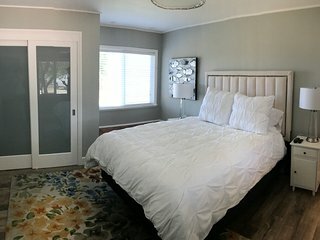 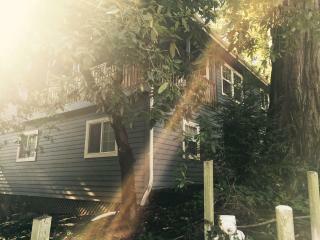 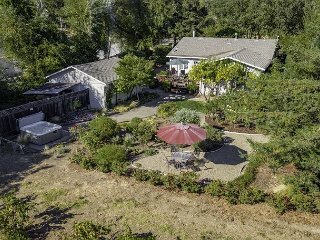 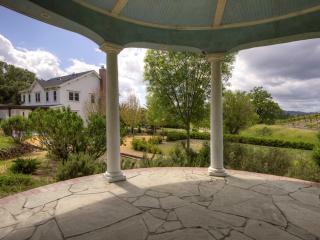 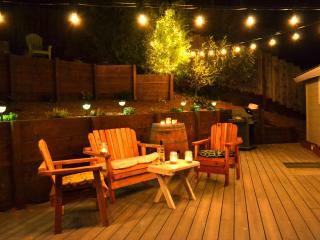 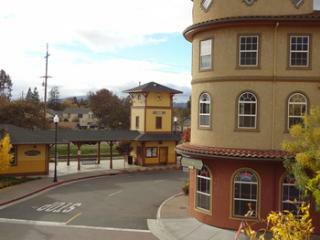 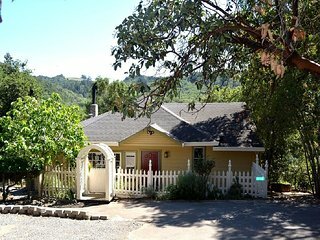 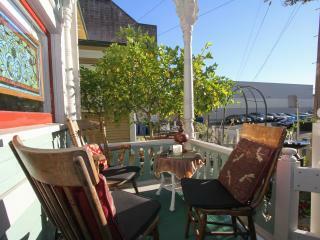 Riverdale - Spacious and Comfy Property on the Russian River, Hot Tub! 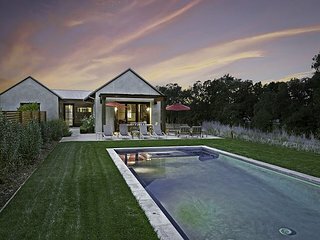 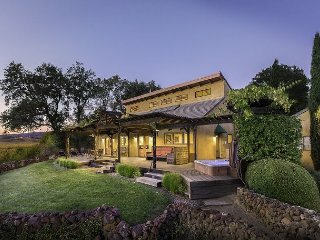 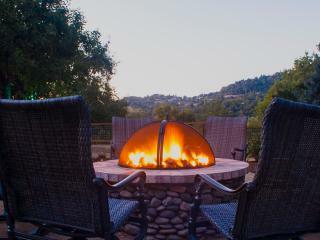 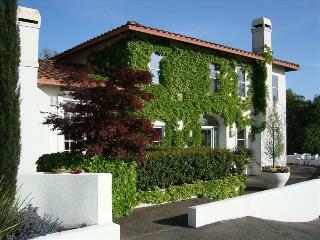 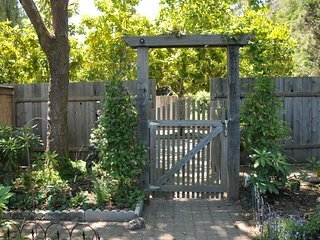 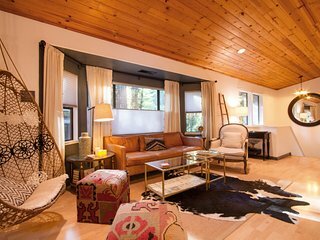 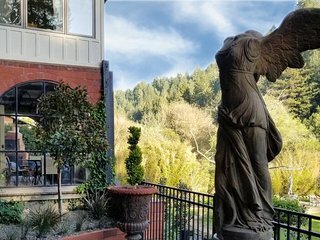 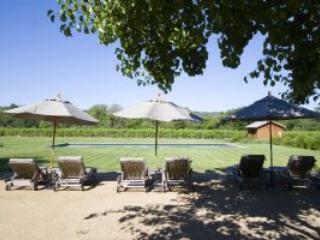 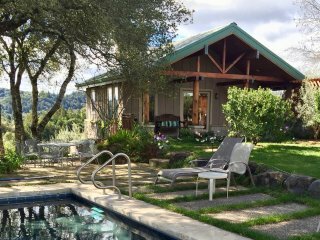 Beautiful mountain top wine retreat in Healdsburg! 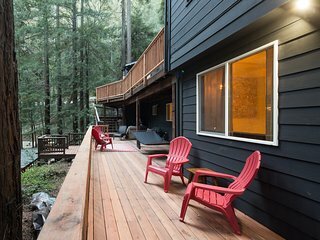 Rustic Home in the Redwoods w/ Hot Tub!